Emma Stone Decided To Twerk On The Ellen DeGeneres… And She Brought The House Down! 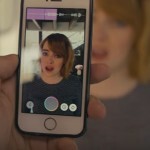 Emma Stone was a guest at The Ellen DeGeneres Show just recently and Ellen decided to have some fun with her. 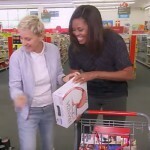 Ellen Degeneres Decided To Go Shopping With The First Lady… The Result Was Hilarious!